Are you looking to ramp up production with the purchase of a new printer? 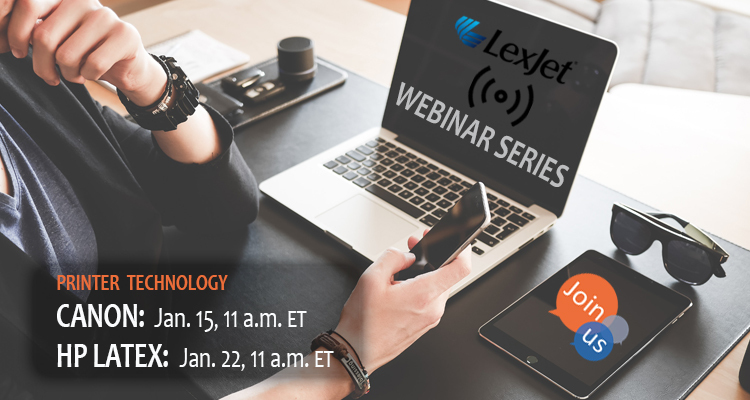 Don’t miss these free webinars – collaborations between industry leaders and LexJet – to learn about aqueous and latex printing technology. Receive additional savings when you purchase a qualified printer. Sign up today; space is limited. Call one of our printer specialists at 800-453-9538 for more information. 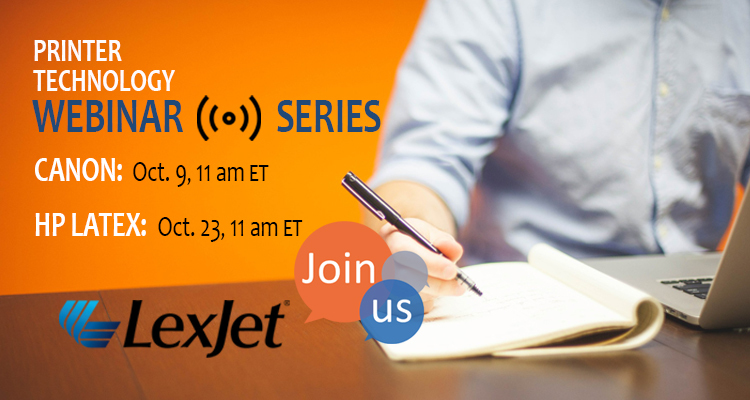 If your September plans include investing in a new printer, attend one of our free webinars to learn which printer is the right one for you. 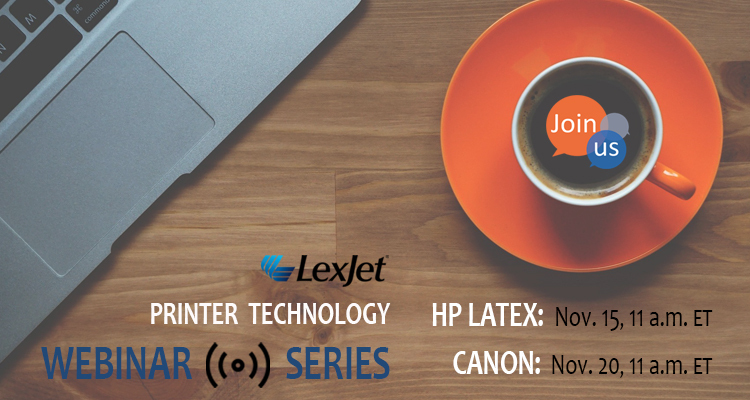 Check out our HP webinar – with HP’s leading Latex specialist – if you have been considering a latex printer. For information on options for a photo or signage printer, tune into our Canon PRO-Series webinar, led by a photographer and one of Canon’s PRO-series specialists. Receive additional savings when you purchase a qualified printer. Sign up today, space is limited. If you’ve got questions, we can help. Give us a call at 800-453-9538. Go Back to School with Our Webinars! It’s time to go back to school! 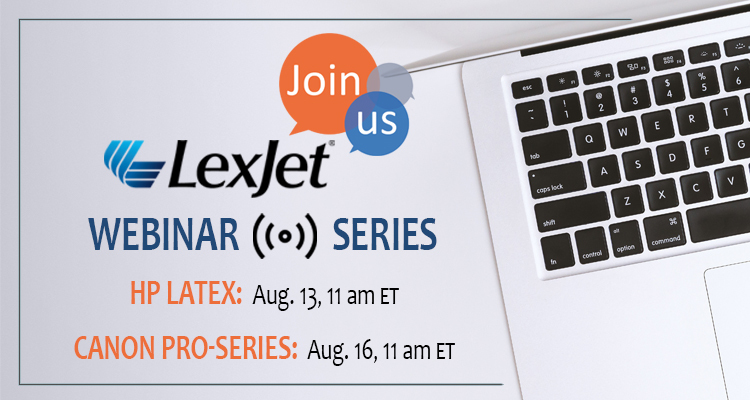 Join industry professionals from HP and Canon, along with specialists from LexJet for these August webinars. 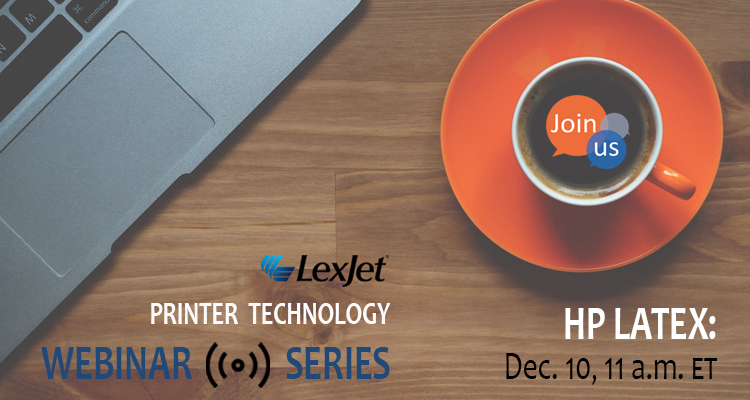 In these free classes, you will learn about the latest HP Latex and Canon PRO-Series printers available and help determine which one is right for your workflow. We know your time is valuable, so as a “thank you,” you will receive additional savings on a qualified printer purchase. Sign up today, space is limited. If you’ve got questions, our printer specialists can help. Give us a call at 800-453-9538.